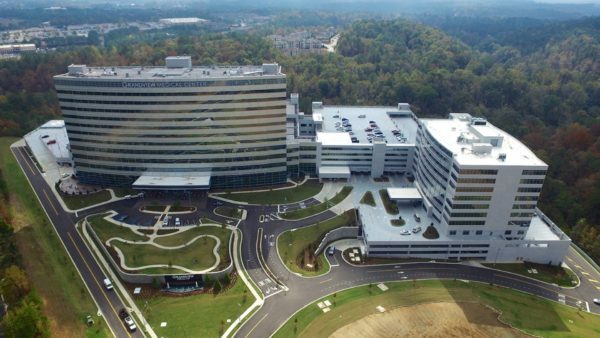 Grandview Medical Center and Physicians Plaza, the centerpiece of the 103-acre Cahaba Center at Grandview, is Alabama’s newest medical campus representing over $280 million in investment and 1.2 million square feet of state-of-the-art facilities. Acquired in 2008 in partnership with Lupert-Adler Real Estate Funds, the Daniel team resurrected the partially completed digital hospital and campus plan, engineered a complex $55 million economic incentive package from the City of Birmingham, and successfully navigated a two and a half year CON process with the State of Alabama. 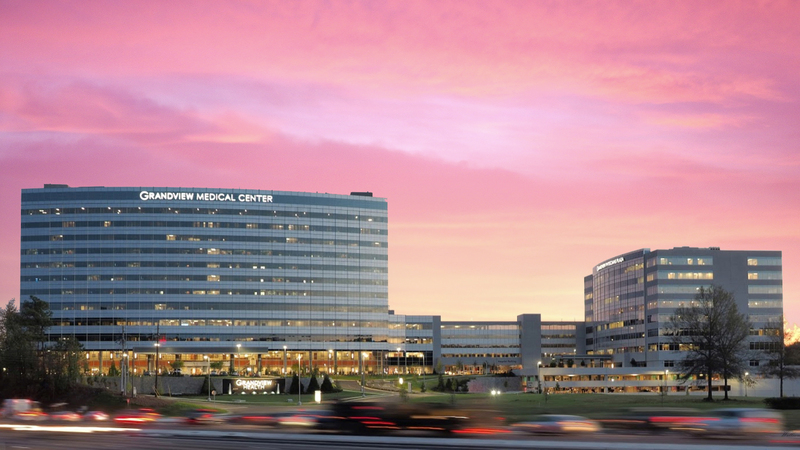 These efforts set the stage for sale of the properties to Community Health Systems to in 2013, who completed construction and opened in 2015. 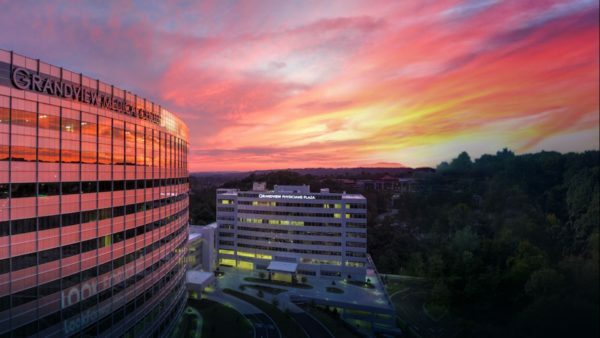 Birmingham’s newest hospital is state-of-the-art bringing a new level of care to Alabama.